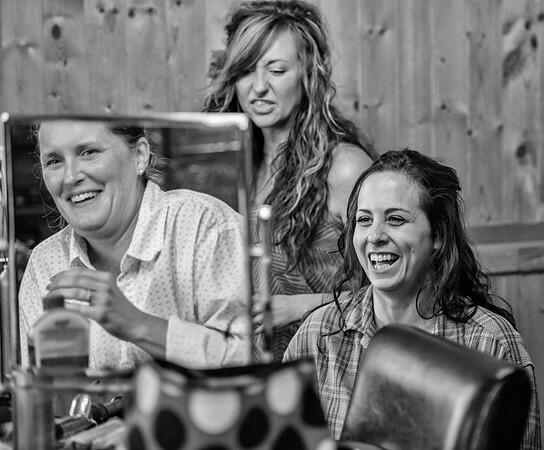 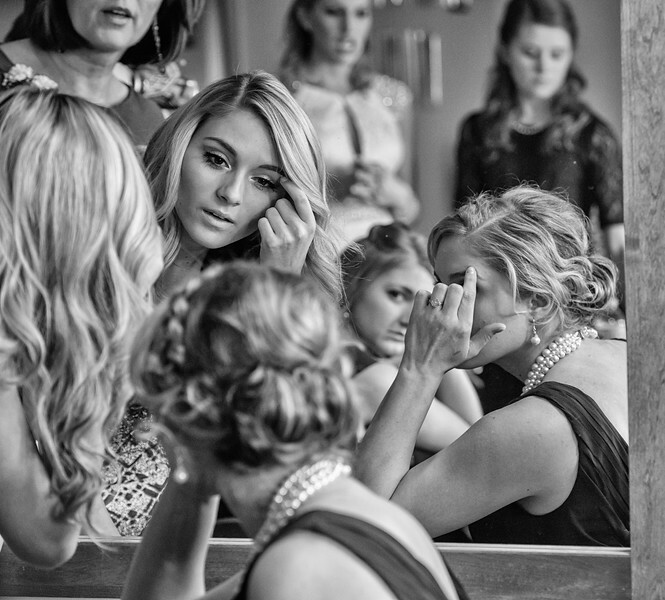 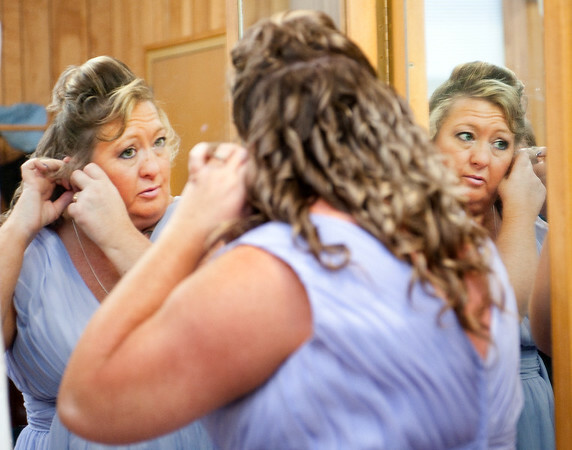 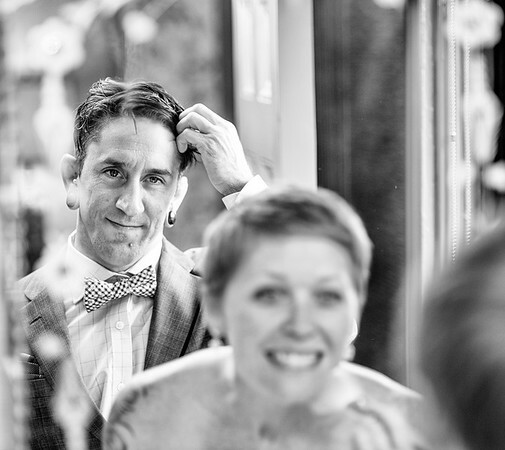 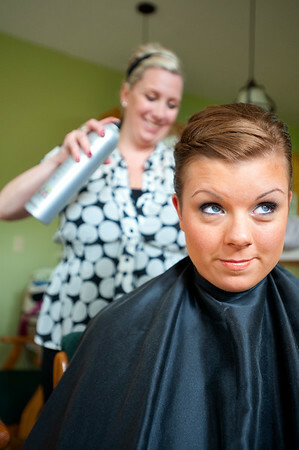 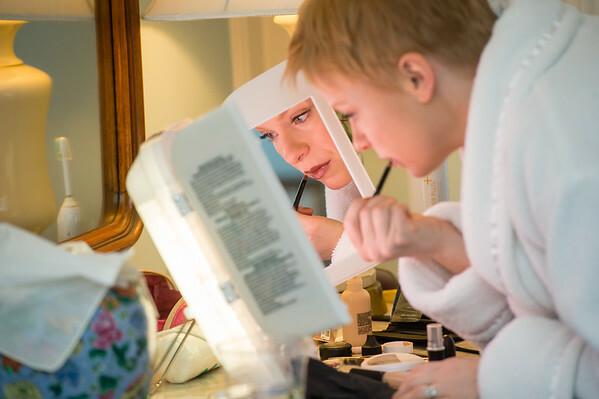 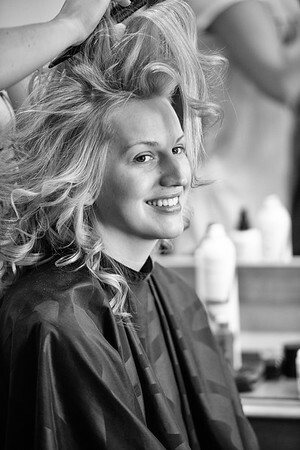 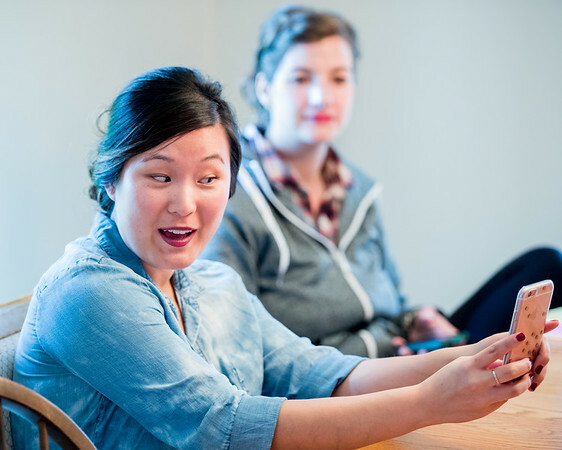 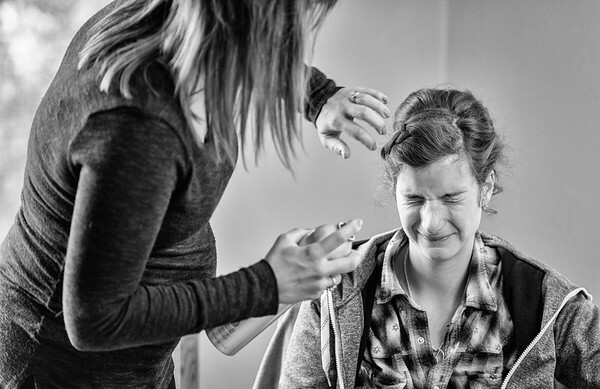 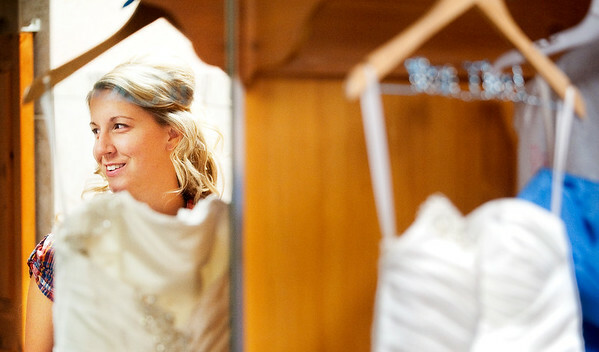 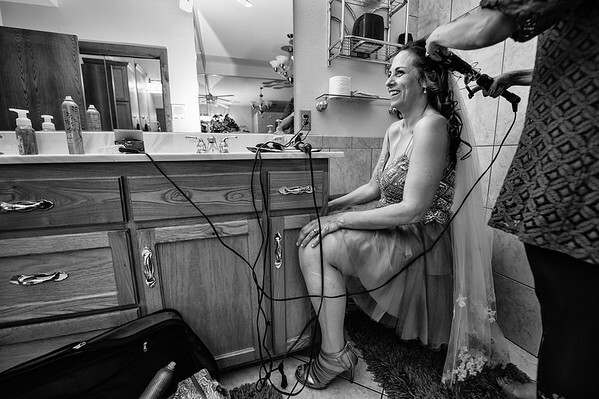 Some brides say, "No photos until after hair & makeup" and I completely respect that. 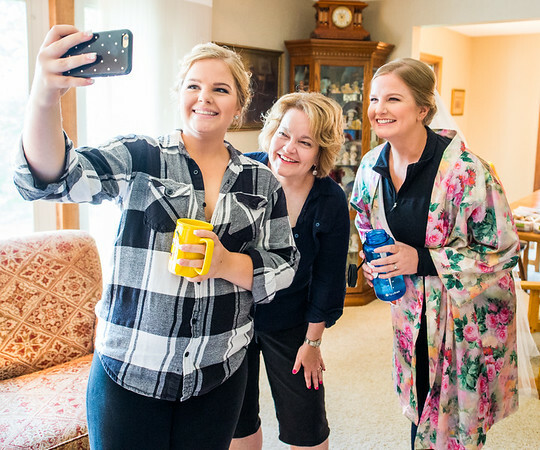 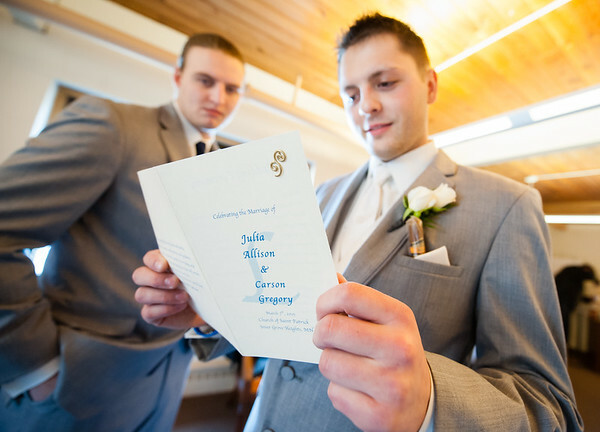 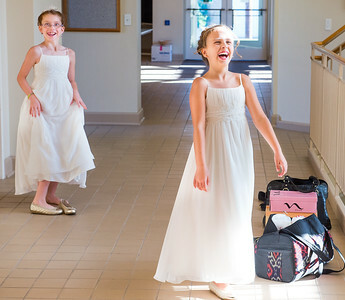 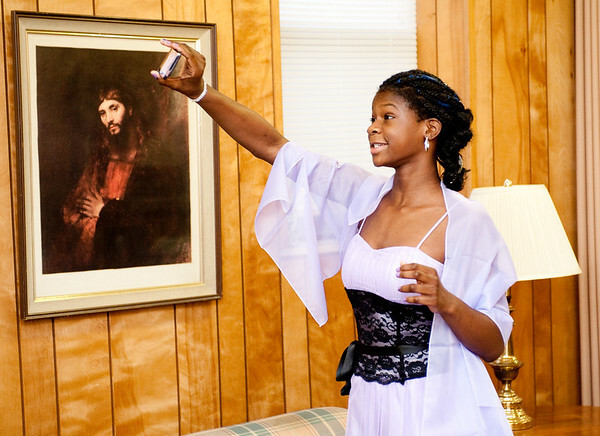 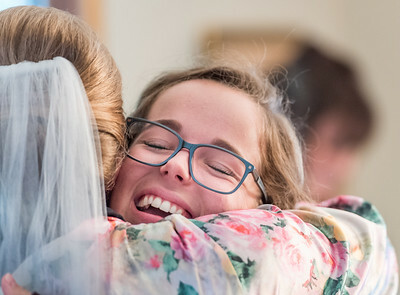 But if you want photos of you and your party and family getting ready for the big day, I have many years of experience capturing these moments without getting in the way. 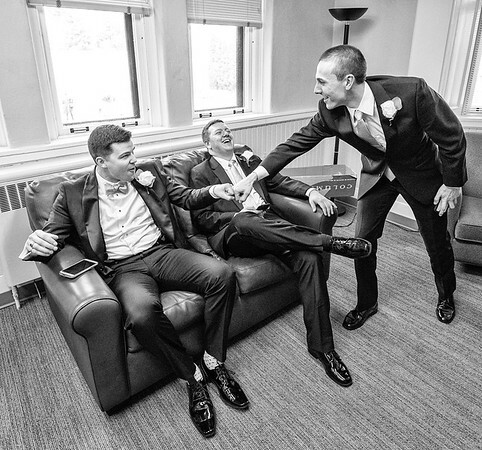 And don't forget the guys!